Whenever talking about Niagara Falls, most people just know that it is a really beautiful waterfall that is a delight to see. People tend to plan just a one day visit because of a lack of knowledge. 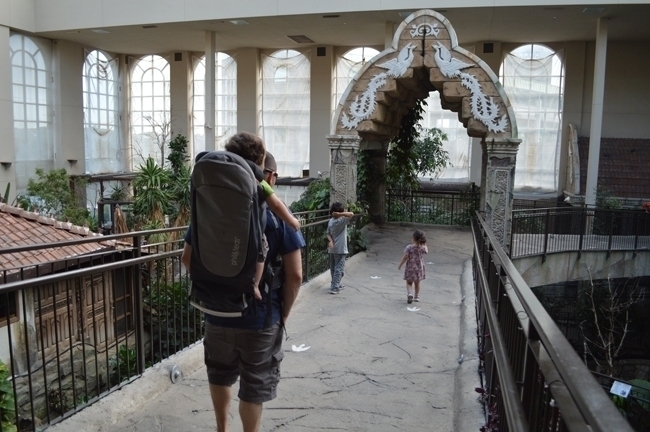 There are many different travel activities that you can enjoy once in the area. We will mention some that are truly lovely and that you want to seriously take into account. The tower is the tallest of the entertainment complexes present in Ontario. It has various outdoor and indoor observation decks. You will want to seriously consider getting a dinner in one of the dining rooms that overlook the Niagara Falls. Right at the bottom, you can find a huge indoor amusement area. It includes a 4D theatre and a food court. Always take your camera with you. This is a wonderful attraction that is just five minutes away from Niagara Falls. A visit here means that you will be able to see numerous exotic animals, reptiles and birds. 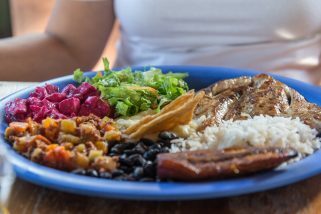 The attraction is perfect for people of absolutely all ages and there are different areas that you do want to check out. We recommend the Explorer’s Base Camp and the Old Museum. A particular attraction in Bird Kingdom that you are going to adore is The Kingdom. This is basically the largest free flying indoor aviary in the entire world. You will surely love the birds and you will want to spend a lot of time here. When you visit this museum you will get to experience a huge part of the history of the region. We have recent expansions and renovations that were done and the result was a perfect museum, located close to Drummond Hill Cemetery. The cemetery is one of the most important parts of the region as it was the Battle Of Lundy’s focal point. The battle held here was the bloodiest of the 1812 war. A special gallery that showcases the battle can be seen here. 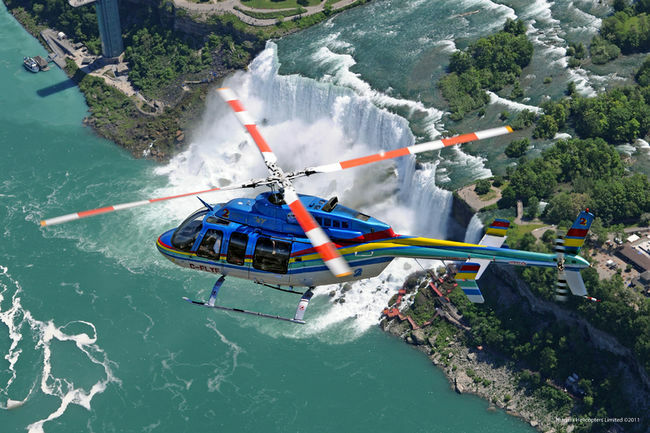 Niagara Helicopters is a great attraction that can be considered by those that are looking for adrenaline. The business has been operating for fifty years now. If you want to work with the company, you can experience a wonderful sightseeing memory. There are many helicopters, with a capacity of up to thirty passengers. Flights start every single fifteen minutes. The great thing about the helicopter ride is that you do not need to worry about reservations. 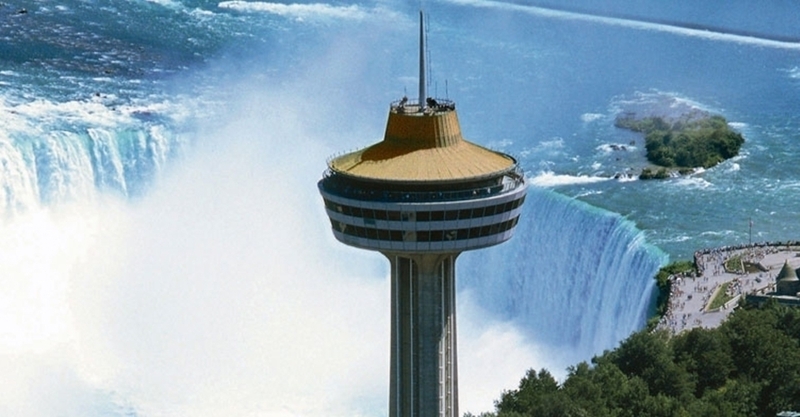 You will surely be able to find a flight when you visit and you will love the views of the Niagara Falls from the top. Let us consider this as being a bonus. It is not an attraction that many are going to love but we definitely appreciate it. You can easily lose yourself while inside the Mystery Maze’s Medieval World. You will be able to enjoy yourself a lot and there are group rates available if you go as a part of a group. You will find Mystery Maze close to Victoria Ave and Clifton Hill.